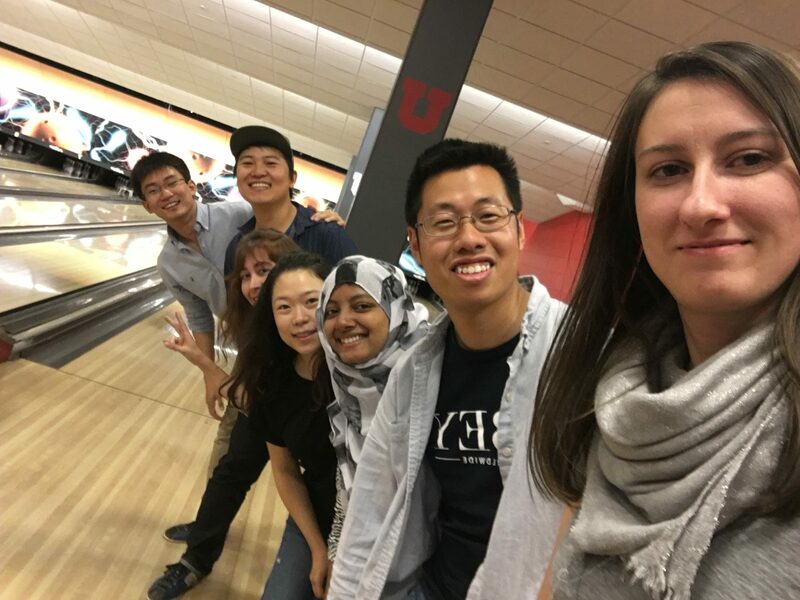 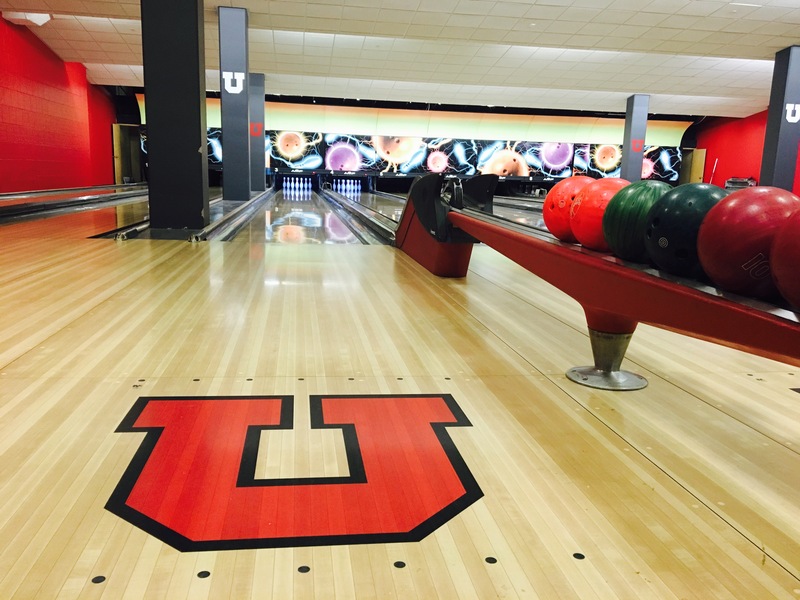 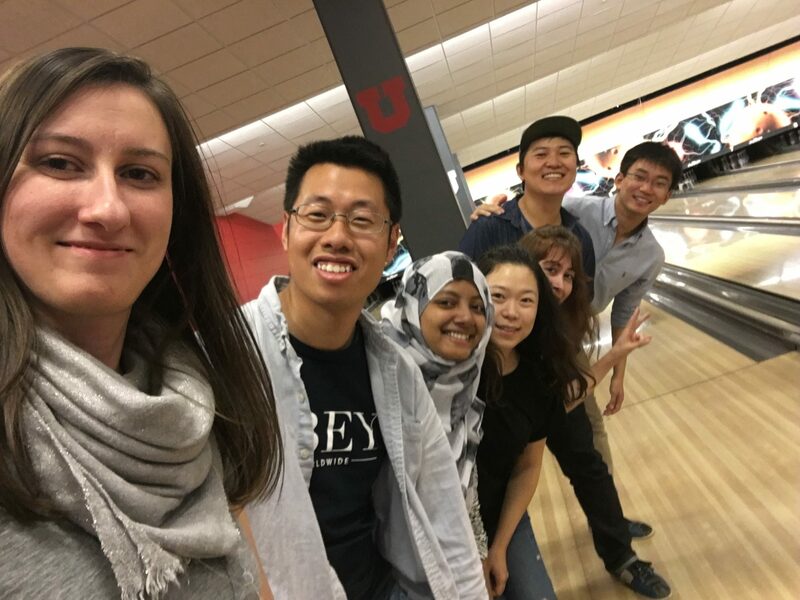 ASCE T&DI U of U graduate student chapter held a fall social event at 9th of September 2016. 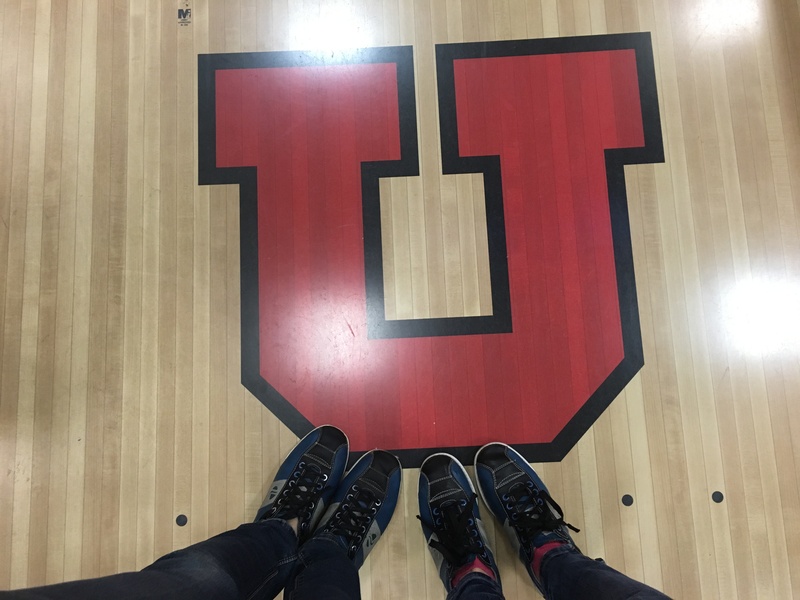 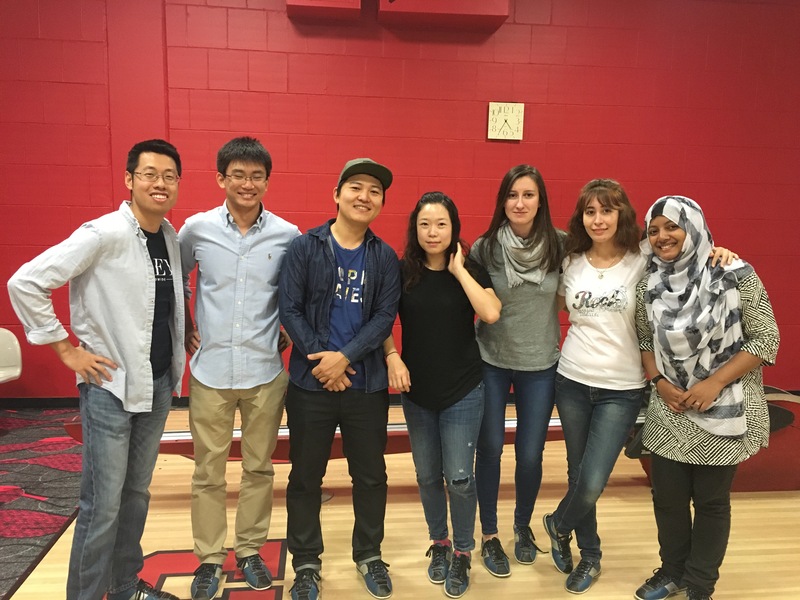 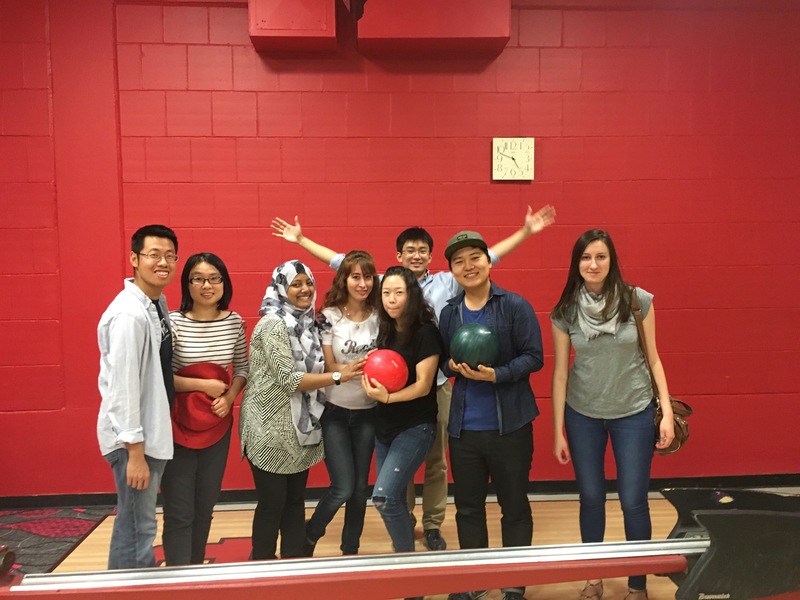 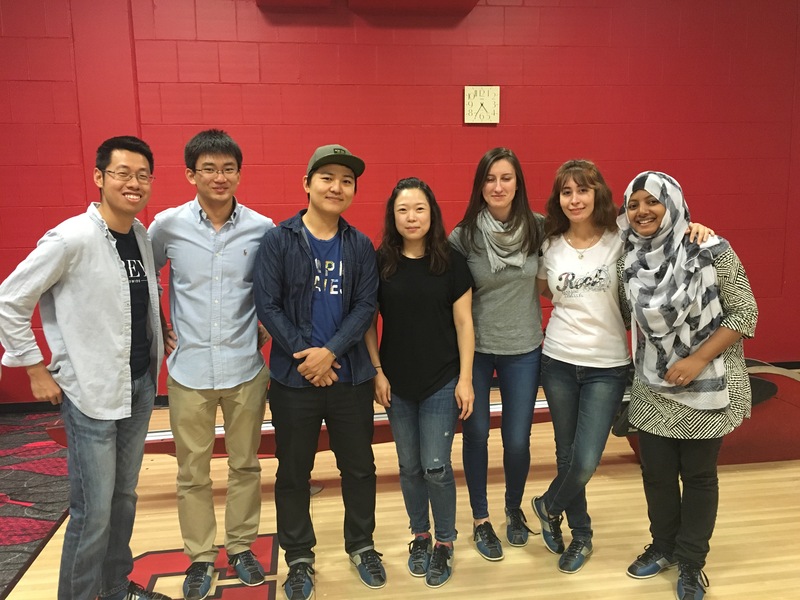 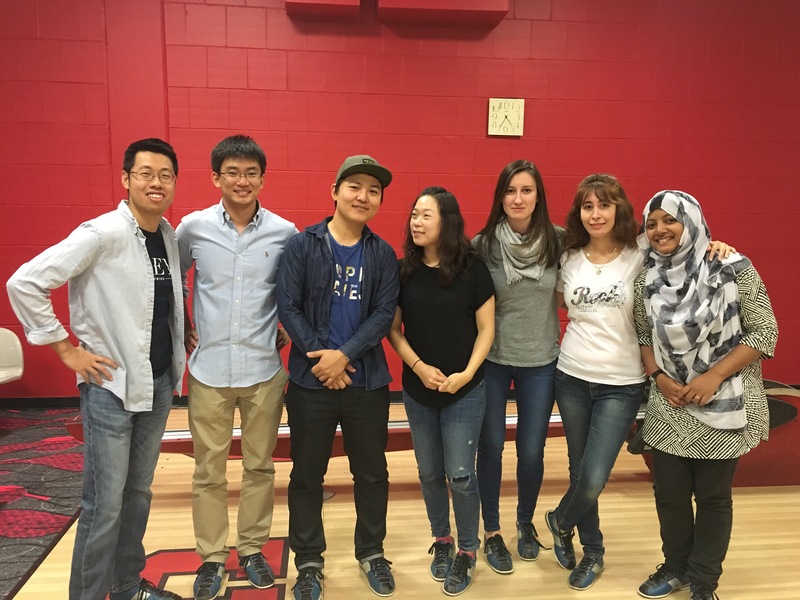 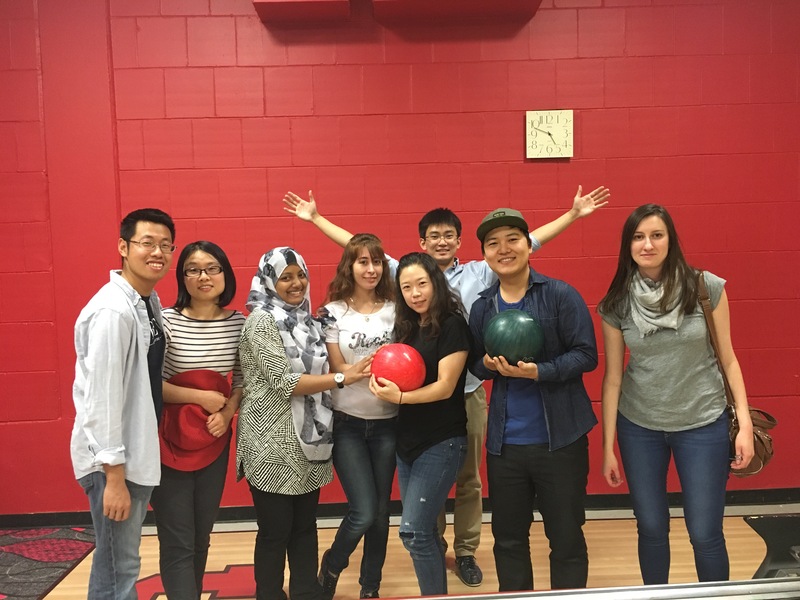 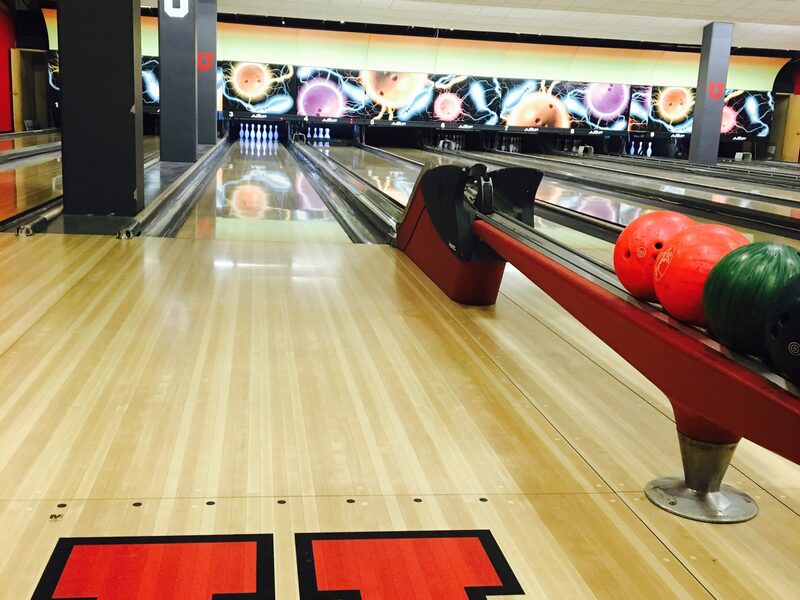 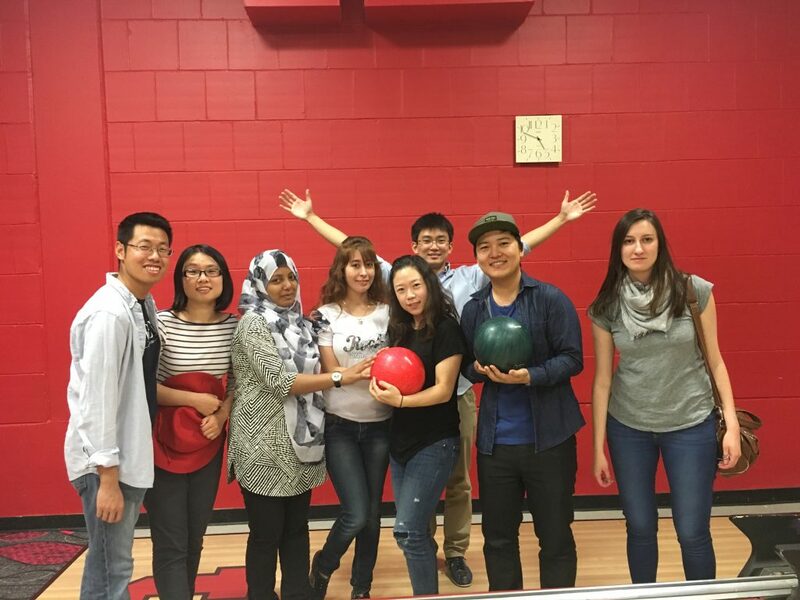 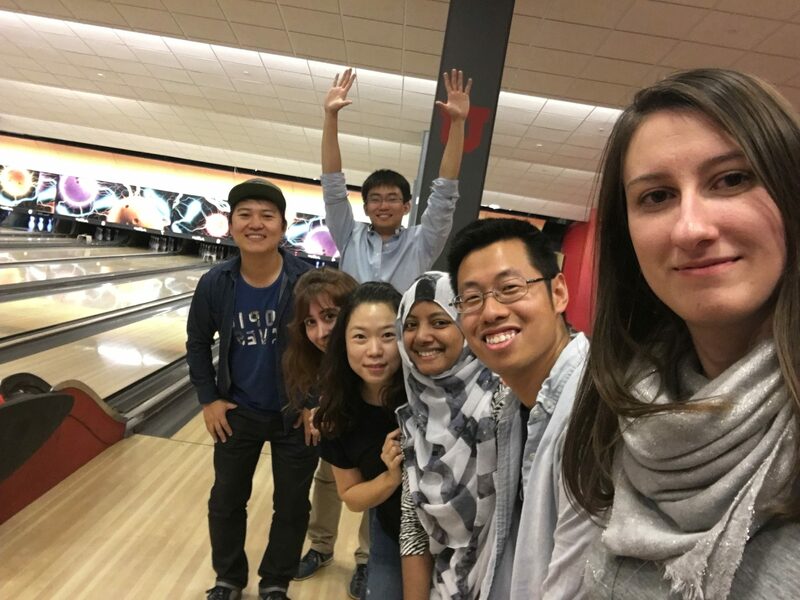 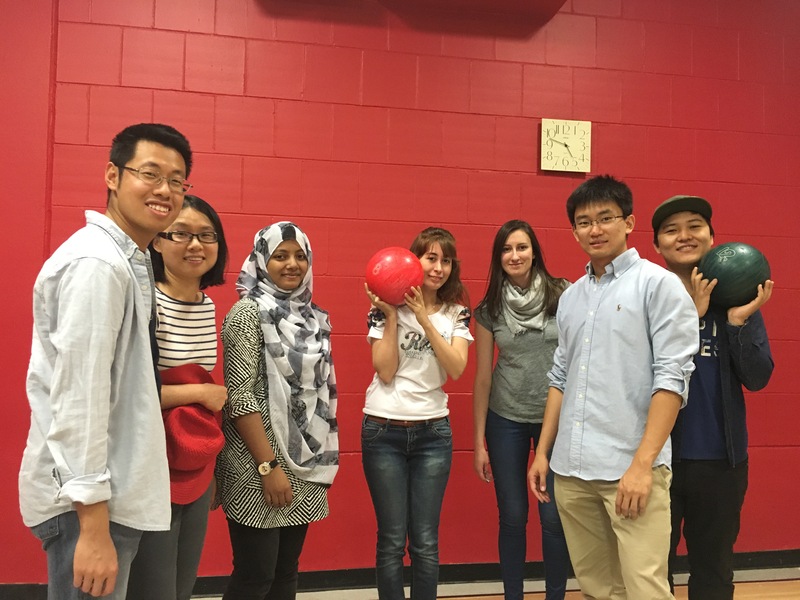 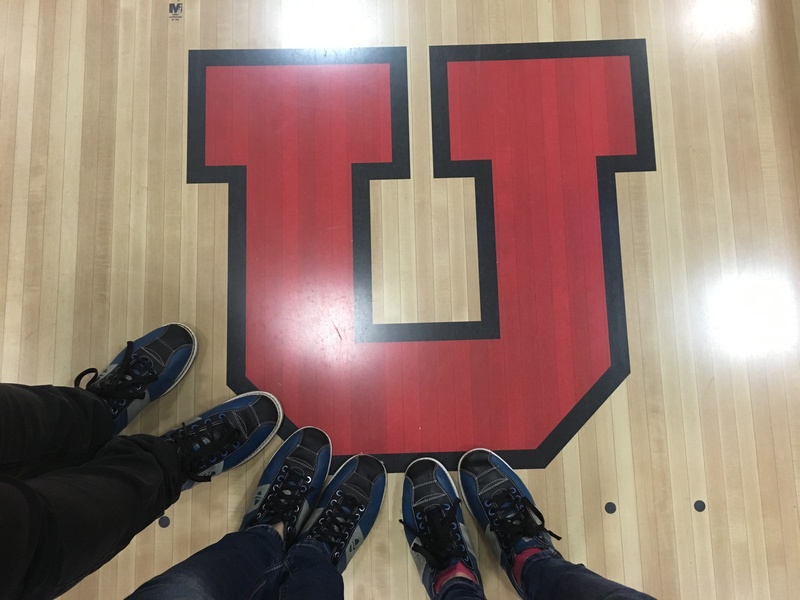 Many student visited and enjoy bowling! 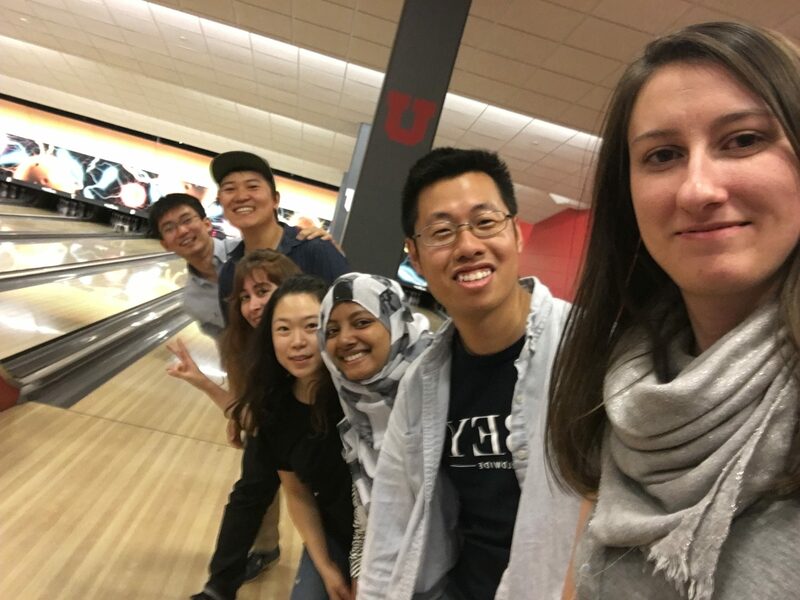 T&DI combines the talents and perspectives of its members to promote professional excellence in all aspects of transportation engineering, urban planning and development.